In Hungary there is a governmental endeavour to increase the participation of disadvantaged and disabled workers in the free labour market. Nowadays making trades, especially lacking professions, more attractive is in general of high priority. The percentage of unemployed and of those who left their original professions is rather high, but this percentage is even higher among the disabled persons. Since the scope of disabled persons’ retained abilities is narrower, and therefore their chances in the free labour market are rather smaller, in their case it is especially important to identify jobs really fitting to their intact abilities. Based on experience, three model components – “main groups of requirements”, “ability-demand gap model” and “tentative causal model of input, intermediate and output variables” – have been accepted as theoretical basis for this research. 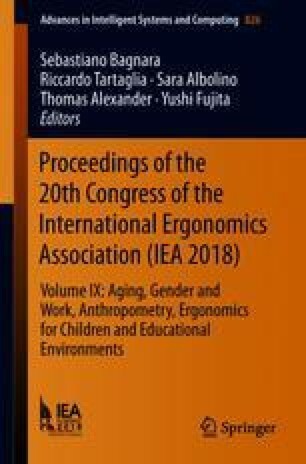 In this paper the first empirical results of our ongoing research concerning vocational guidance of handicapped students and youngsters will also be presented.